Agent 47 has taken on a variety of targets over the years, but his latest set of targets may be the most ill-equipped yet. 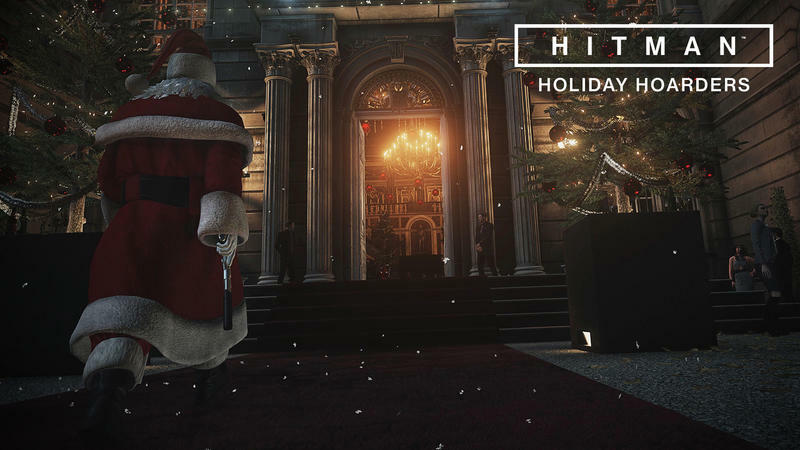 Developer IO interactive has released a holiday update for Hitman called “Holiday Hoarders,” a free mission that pits him against a pair of professional thieves in Paris. 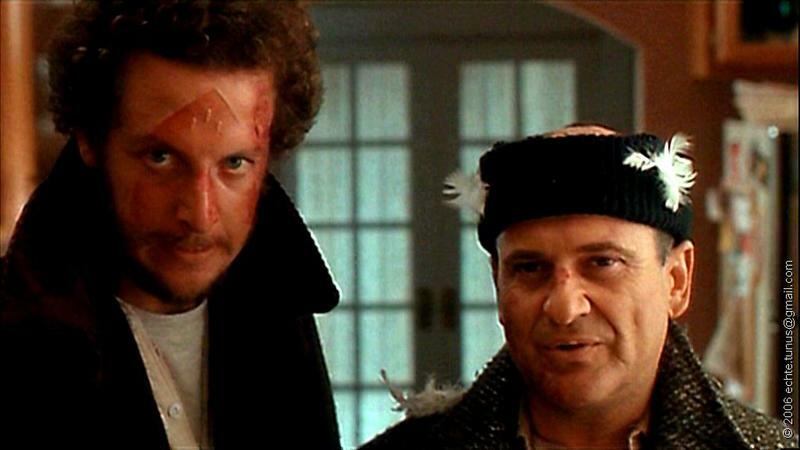 Those two thieves just happen to share their names, Harry and Marv, with another pair – the Wet Bandits. In Home Alone and Home Alone 2, Joe Pesci and Daniel Stern played Harry and Marv, the thieves that attempted to break into the home of Kevin McCallister, only to be thwarted by a series of wacky (and most likely deadly) traps laid by the lone kid. The Holiday Hoarders mission is available for download right now. Merry Christmas, ya filthy animal.